Show starts at 6:00AM Eastern (GMT -5h). This is the longest running Kick Boxing Organization. 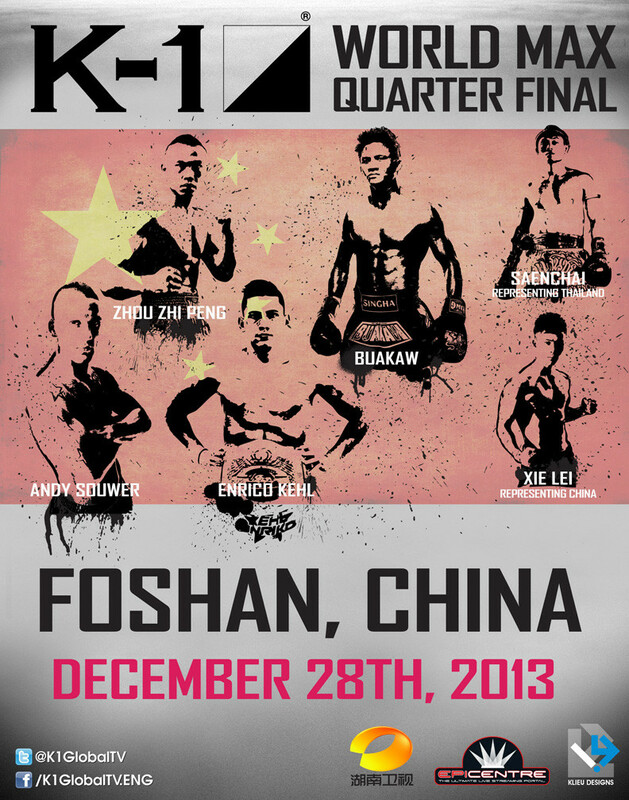 Who will win the K-1 World MAX Quarter Final 1?